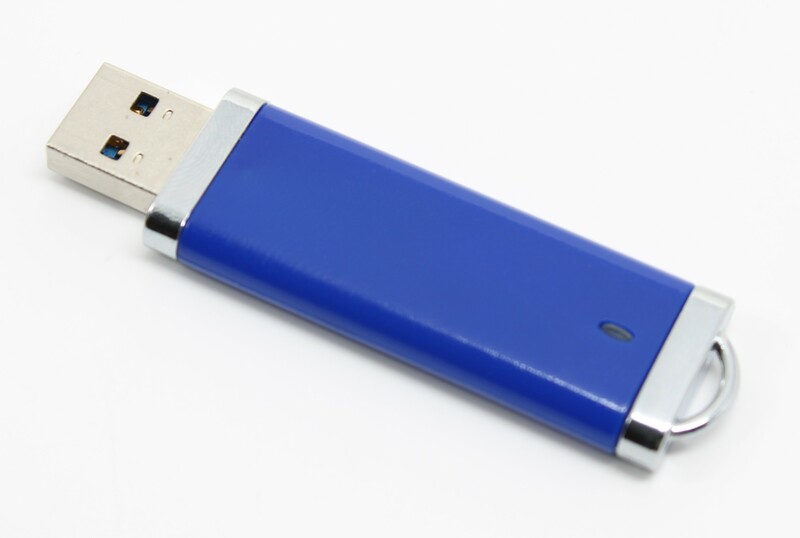 A recent update for Windows 10 changes the default for USB drive removal so that they work the way most people use them, or at least want to use them. Instead of having to select “Safely Remove Hardware” in order to ensure that the data on your USB drive doesn’t get corrupted, Windows will make “Quick Removal” the default. So once you have version 1809 of Windows 10, you can go on just pulling your flash drives out and walking away.